MAPTSOFT comes to Android. With ruggedized Android devices becoming more readily available with recent years, creating an Android based mobile application has become more and more viable for Maptsoft. After many months of development and testing it is with great pleasure that we would like to announce the release of the Maptsoft Mobile Application for Android. MAPTSOFT comes to Android with a slicker design, a refined and reliable codebase and an all-round more modern platform, we foresee an all-round improved user experience. Capturing Asset, Inspection and Maintenance data is now even quicker and easier than ever before. 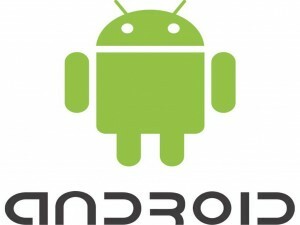 Making use of Android services, syncing data can be taken care of in the background with no required user interaction. Using a market place platform for distribution ensures that application updates are unobtrusive and should happen automatically. Maptsoft will be distributing both the Gen2Wave RP 1200 and the CAT S50 with the Maptsoft software pre-installed at user request. However the mobile application would run on any Android device with Android 4.1.2, or later, which has a Camera, NFC and an internet connection.